Generation Film’s Top 20 Films of 2012 | Generation Film! 20. Safety Not Guaranteed- This debut feature film from the collaborative minds of director Colin Trevorrow and screenwriter Derek Connolly was one of the more charming and subtly humorous independent comedies of the year. Creating a simple story with themes of loneliness and acceptance while focusing on diverse and believable characters was what gave Safety Not Guaranteed an undeniably entertaining and deeply connecting comedic yet sympathetic experience. 19. Cabin in the Woods- A rare example of how distribution hell doesn’t necessarily mean a bad product but a difficult task at marketing what was an all-out hilarious twist on the horror genre. Co-written by “Lost” writer Drew Goddard and Avengers director Joss Whedon, Cabin in the Woods was one of the more unique and hilarious movie adventures this year because of its parody meta-horror turn on the horror genre. 18. Kill List- The incredibly atmospheric reflective twist on the Hit Man genre turned horror film from Britain known as Kill List was one that went under the radar. It’s a film that challenges your patience, your endurance for violence, and your normal perceptions of known cinema genres. Director/writer Ben Wheatley will be one to watch for in the up coming years. 17. Bernie- Underappreciated writer/director Richard Linklater is a chameleon of film genres and he delivers another successful but looked over film in pseudo-documentary fashion entitled Bernie. Blurring the line between truth and perception, Linklater got interview footage of actual townspeople to tell their perspective on the story of beloved town mortician Bernie Tiede and juxtaposed it with real actors that included a fantastic performance from Jack Black. 16. Rust & Bone (De Rouille et D’os)- Director Jacques Audiard (A Prophet) brings us a deeply intimate, soul draining relationship between two dependent and lost souls in the film Rust & Bone. While it’s a film that is uncomfortable in its raw showcasing of selfish fulfillment or loss of hope it is still eventually a life affirming picture, especially due to the acting talents of both Marion Cotillard and Matthias Schoenaerts. 15. End of Watch- Director/writer David Ayer brings the audience into the incredibly raw and unrelenting world of Los Angeles police work following two partnered cops who are like brothers with a pseudo-documentary style. Though End of Watch’s cinema verite delivery could be hard for many to handle it’s still a film that captures your attention and never lets you out of its grittily realistic bonds. 14. Looper- Rian Johnson brings us his best, most original work yet with his science-fiction film Looper that reminded us that large scale blockbusters don’t have to adhere to the familiar and can challenge us in style, themes, and plot (even if it is nonsensical in its time traveling theory). Good performances compliment the intellectually curious reflection on time travel, duplicate life loops, and morally ambiguous justifications. 13. Holy Motors- The most bizarre film of the year and probably one of the most memorable will be France’s Holy Motors. It’s a film that ponderously reflects on life, death, birth, re-birth without much of a plot and invites you into the most surreal of cinematic experiences that rivals even the most obscure of Dali paintings. This isn’t even to mention the challenging performance from Denis Lavant who plays about 12 characters through the lens of one man throughout the entire film. 12. Once Upon a Time in Anatolia- The Turkish murder mystery film Once Upon a Time in Anatolia is a mixture of haunting themes, beautiful visuals that rival a Rembrandt painting, and carefully planned intrigue. It’s a film that is as frustrating as it is captivating and will test your preconceptions of characters making it one of the more original murder mysteries perhaps since South Korean director Joon-Ho Bong’s Memories of Murder and Mother. 11. 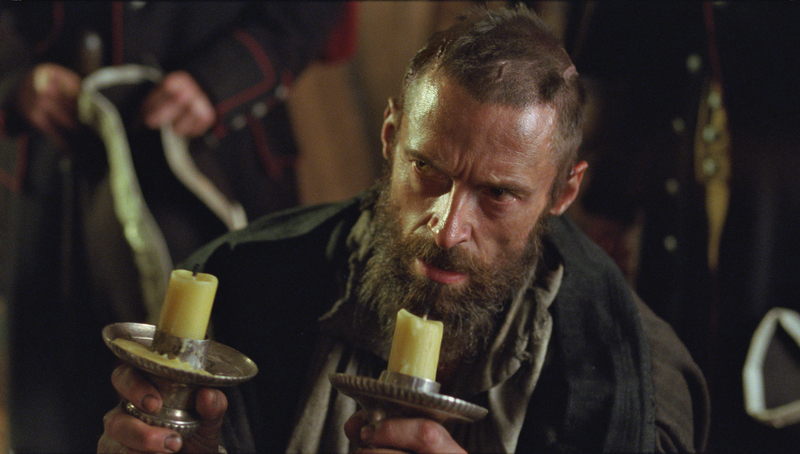 Les Miserables- The most divisive film of the year is Tom Hooper’s crazily ambitious musical Les Miserables that is incessant in its musicality, overwhelming in its cinematic technical, and emotionally challenging in its depiction of the original story’s misery. Whether you come out hating it or loving it it’s a film that can’t be denied recognition for its production quality and ingenious creative choices. 10. 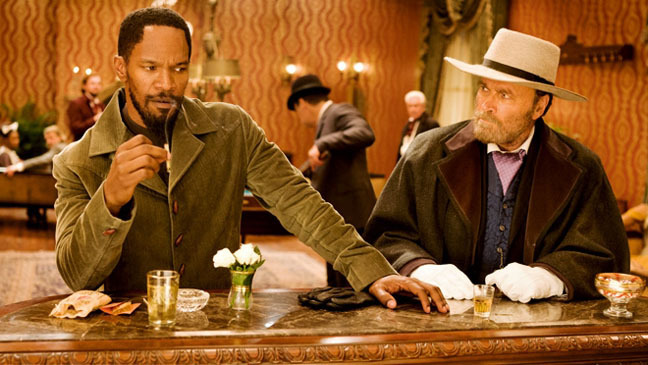 Django Unchained- With all of its insensitively humorous dialogue and glorious over the top violence, Django Unchained will be the most guiltily pleasurable film of the year due to the natural auteur charm of Quentin Tarantino. It’s definitely a unique Tarantino twist on the Spaghetti Western that while a bit unfocused is all out entertaining. 9. 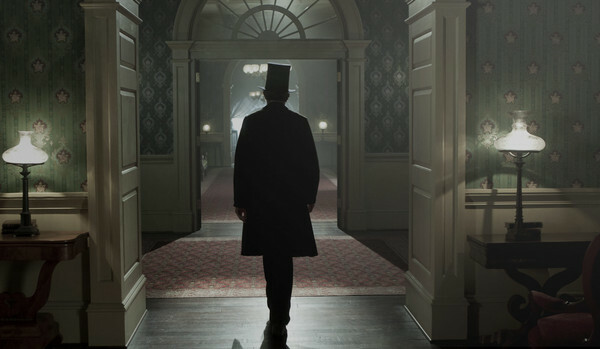 Lincoln- Steven Spielberg unexpectedly makes a great return to filmmaking with a biography picture on the 16th President of the United States, Abraham Lincoln. Toning down all the creative elements from cinematography and score Spielberg is able to focus deeply on a particular occurrence in Lincoln’s life that saw him balancing political gamesmanship with the House of Representative, the dramatic struggles within his family, and the draining end of the Civil War. 8. Silver Linings Playbook- It seems director/writer David O. Russell has found his niche capturing dysfunctional families in close quarters just judging by his filmography but this time adding a twist on the typical romantic comedy making Silver Linings Playbook the best romantic comedy in years. It possesses great acting from a wide cast and a heartwarming story that will be difficult not to smile at in the end. 7. 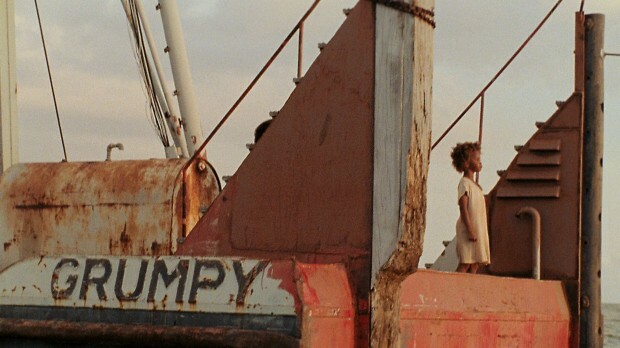 Beasts of the Southern Wild-Beasts of the Southern Wild was the most awe-inspiring and creatively minimalist independent film released this year at the hands of director/writer Benh Zeitlin. It’s a film that blends harsh reality with dreamed escapism and it all mixes quite naturally in the gritty filming style and charming performances from Dwight Henry and magnificent newcomer Quvenzhane Wallis. 6. 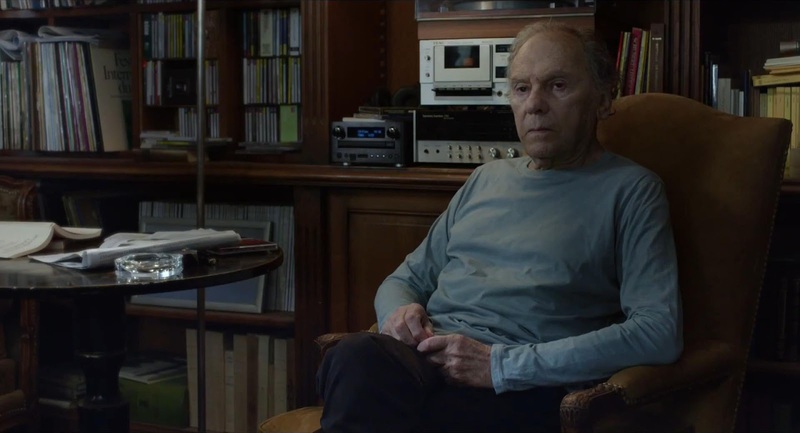 Amour- All the films of Michael Haneke are challenging but his most personal and emotional work is here in the film Amour that utilizes his cold, lingering delivery to highlight the degradation of the human body and ultimately death. As uncomfortable a film experience it might be there is no denying how Haneke knows how to push his audience’s comfort levels with simple, yet calculating creative choices. 5. Moonrise Kingdom- The unique style and writing of Wes Anderson came to full completion with the undeniably sweet film Moonrise Kingdom. It was experimental with cinematography, possessed Anderson’s dry dialogue, and also grabbed your attention with the idealistic charm of first love. While it’s his most accessible film popularity wise it is also a perfection of his already established cinematic stamp. 4. Argo- Ben Affleck as a director has been incredibly consistent and his latest film Argo, even though slightly conventional in its 70s political thriller throwback formula, was all around thrilling and darkly humorous. It’s a thriller that subtly builds around the perceptions and fears of its characters in the presence of real danger and without the tact of a good director it wouldn’t have worked as well no matter how familiar the formula. 3. The Master- Probably the most misunderstood film of the year, Paul Thomas Anderson’s The Master isn’t necessarily a plot filled film but it is by far the deepest character study done in many years. Anderson is probably the only director out there really trying to recreate the old style of filmmaking but with a cynically modern approach. 2. Zero Dark Thirty- Director Kathryn Bigelow and screenwriter Mark Boal come together from their work on The Hurt Locker to bring us another riveting character driven thriller. Spanning a time period of 10 years and getting heavily involved in the minimalist details of the procedures of intelligence gathering Zero Dark Thirty is a fully engaging cinema experience that has technical and character strengths to spare. 1. 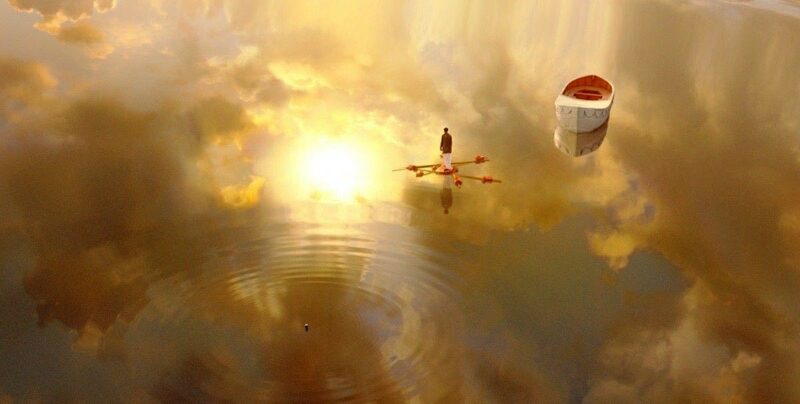 Life of Pi- Ang Lee’s enormous spiritual endeavor in Life of Pi is a film that grows on you as you reflect on its deep themes and exceptionally ambitious production. While it might not be the ideal adaptation of the original material it’s still emotionally heartwarming, spiritually invigorating, and visually captivating.